Dwarf of Thorin & Company. Dori was of the line of Durin and was a remote kinsman of Thorin Oakenshield. He accompanied Thorin on the quest to reclaim the Lonely Mountain from Smaug the Dragon in 2941 of the Third Age. Dori’s hood was purple and he played the flute. 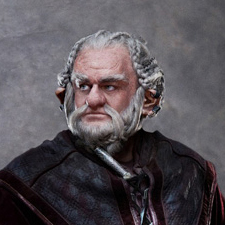 Dori was the strongest of the thirteen Dwarves in the party and he was fond of food. Dori was also quite a decent fellow. 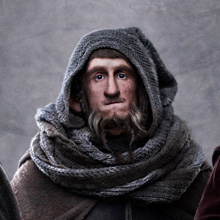 When the Dwarves escaped the captivity of the Orcs in the Misty Mountains, Dori let Bilbo Baggins climb onto his back and he carried the Hobbit into the tunnels. Later, Dori was grabbed from behind by a Orc and dropped Bilbo. Bilbo was knocked unconscious and in the ensuing confusion he was left behind. Bilbo made his way to Gollum’s cave, where he found the One Ring, and escaped to be reunited with his friends. When the company was attacked by Wargs, the Dwarves and Gandalf climbed trees but Bilbo could not reach the branches. Dori reached down to help him but Bilbo still couldn’t reach, so Dori climbed down from the tree and let Bilbo stand on his back. He waited until Bilbo was safely in the tree even though the Wargs had come into the clearing. A Warg snapped at Dori’s cloak as he jumped into the tree, but he was unharmed. Later when the Eagles came to their rescue, Bilbo clung to Dori’s legs while an Eagle carried them both to safety. Dori survived the Battle of the Five Armies. He remained at the Lonely Mountain and was still living there at the time of the War of the Ring. 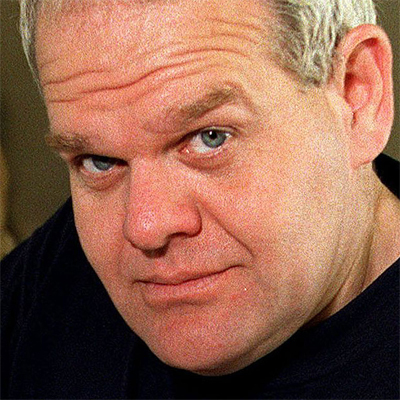 Mark Hadlow (born 1957) is a New Zealand born actor and comedian. Hadlow is best known for the role of Harry in Peter Jackson’s King Kong. Hadlow’s early film appearances were mostly serious, dramatic roles, such as in Beyond Reasonable Doubt, but is probably better known for his comedic work in New Zealand, particularly in the television sitcom Willy Nilly, and some of the voices for the 1989 Peter Jackson puppet film, Meet the Feebles. Hadlow also starred alongside New Zealand Maori comedian, Billy T James in “The Billy T James Show”. Hadlow has also released an audio CD called “Tall Tales”. It consists of classic children’s stories narrated and performed with a Kiwi twist. 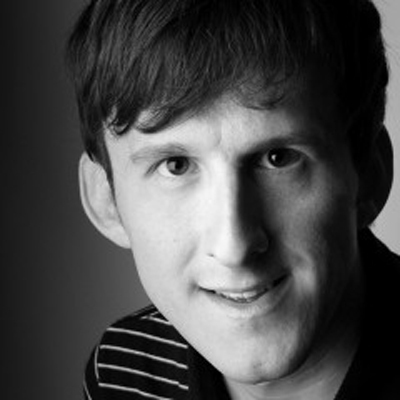 Between films and television, Hadlow works in Christchurch’s Court Theatre, where he has directed, produced, and acted in several plays. Hadlow is known for spontaneously engaging with his audience whenever possible. This is made easy in the theatre’s intimate, 200-seat setting, where the audience is literally next to the stage. While appearing in a one-man play, he met his wife. They met in the audience before the start of the play because Hadlow always started off in the audience. In his wife’s words, “this nice man who I didn’t recognize sat next to me and we started chatting. Within minutes he knew a lot about me. Suddenly he got up and started acting in the play.” They still remain married today.